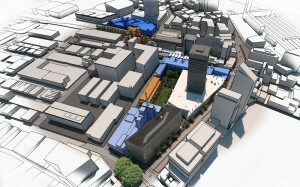 Highgate has been successfully managing the delivery of projects in the UTS $1 billion City Campus Master Plan since 2010. The Master Plan was prepared in 2009 to deliver a connected and vibrant campus for the University. Once complete, it will be one of the most cutting-edge campuses in Australia.